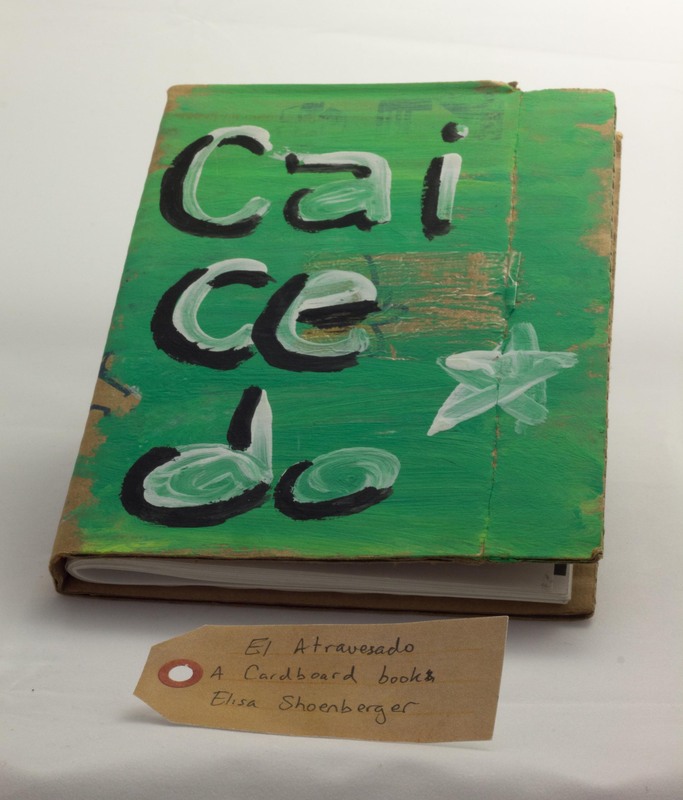 El Atravesado: a cardboard book | That Belongs in a Museum! There was an underclass of people called cartenaros who would go through garbage and find cardboard. The government would pay them by the pound and it was kind of like a social program. [the publishing company] decided to come up with an alternative model…they bought cardboard from this underclass of people, carteneros…and pay a better rate than the government and use it to bind their books.